Interesting essay. 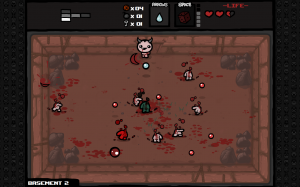 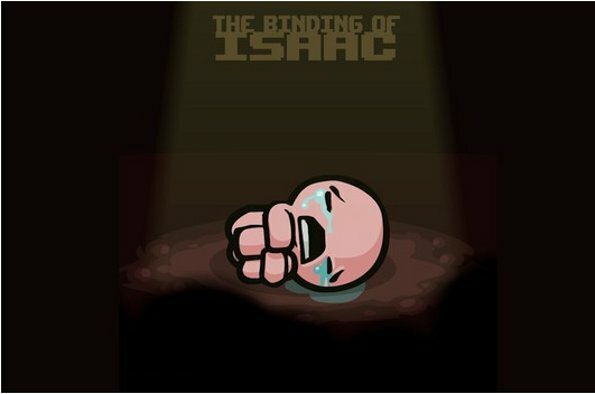 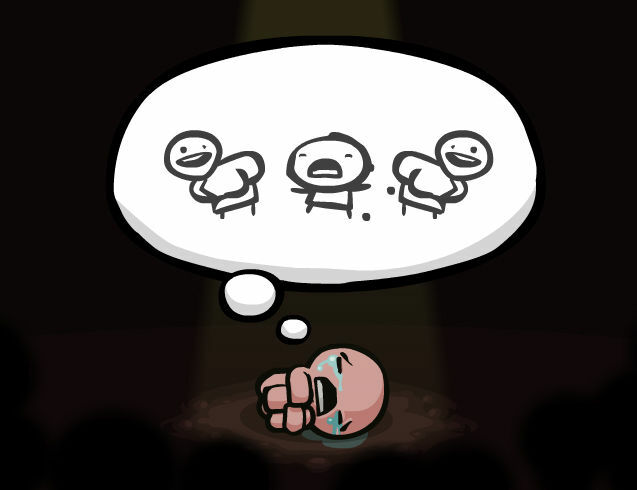 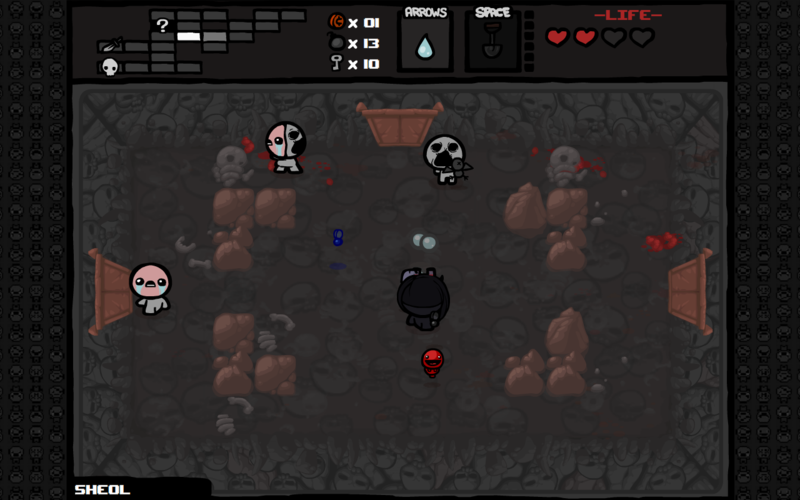 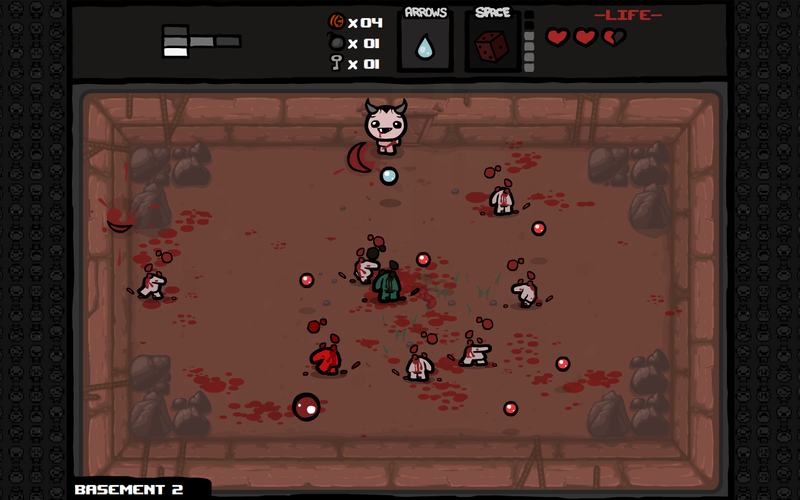 I was never interested in the Binding of Isaac, and I can’t say for sure whether it was because it was a randomized dungeon-crawl (in which I have no interest) or because it’s gross (which doesn’t interest me), or some combination of the above. 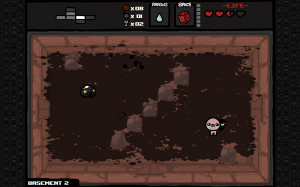 More than anything, it just flew under my radar. 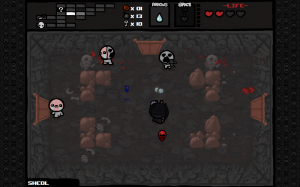 I can see now that the game has more artistic merit than I would have expected, and watching your LP has made me appreciate the grotesque visual style. I still hate randomized dungeons, though!